Multinational automaker, Ford, supplies motorists with a stunning range of vehicles that cover practically every category. Each model, from the all-new Focus through to the practical and demanding Ranger pickup, offers outstanding value for money and the latest motoring technology. At Source Any Car Ltd, we have over five decades? experience between us and we know exactly where to go when it comes to finding a specific brand and model of vehicle. 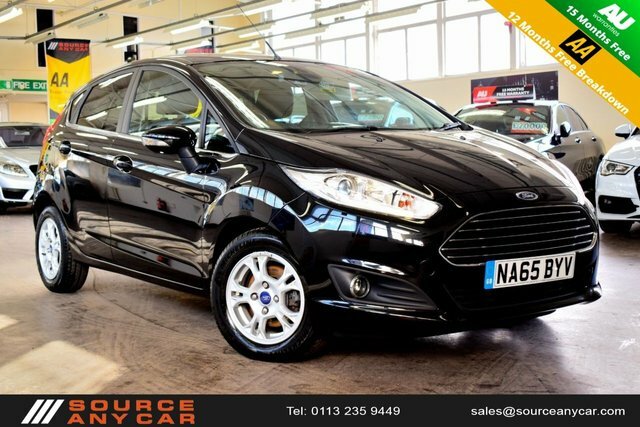 We are confident that we can source the car of your dreams, so rest assured that if you?re looking to buy a quality second-hand car in Leeds, Source Any Car Ltd has a broad range of used cars for sale for you to browse, including examples from brands as successful as Ford. Whether you?re interested in switching to the compact yet agile KA+, or perhaps you are eager to take the GT thoroughbred for a spin, your perfect car is just a short trip away at Source Any Car Ltd. Contact us for further details now!